Our specially structured Martial Arts programs are designed to develop and strengthen qualities children need in today’s society. Qualities such as self-esteem and self-confidence are generally accepted as fundamental to the healthy emotional and mental development of children. Our classes also help your child develop physical skills including balance, coordination, strength and self-defence. These skills have been documented to have a direct positive effect on a child’s development, self-esteem and academic performance. 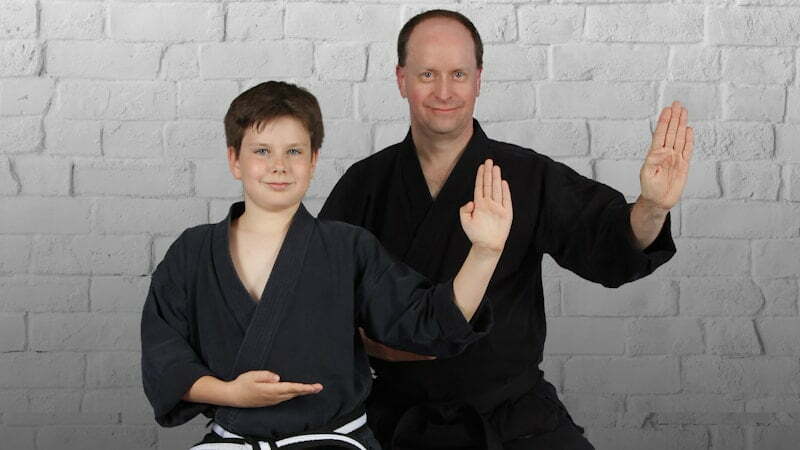 Let our team of qualified world-class instructors educate and motivate your child through our goal-oriented achievement program found only at Bernardo Karate.